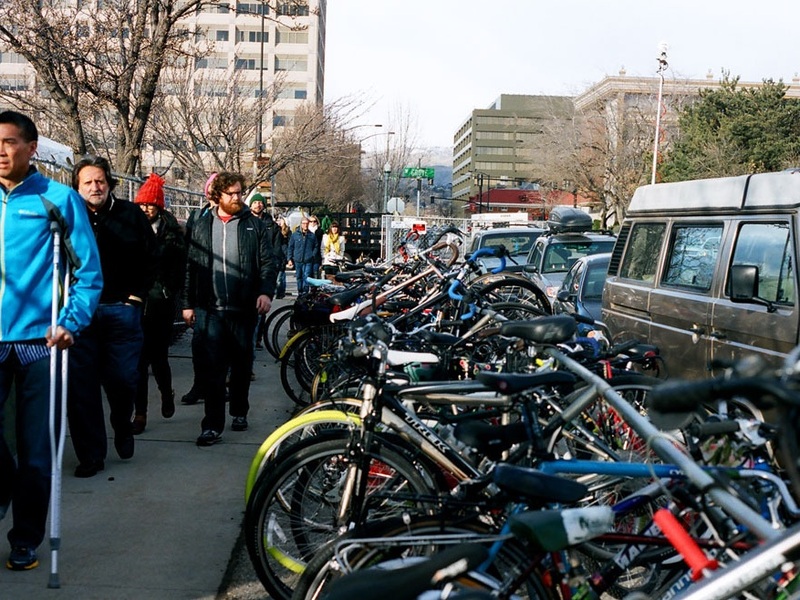 We’ve partnered with Treefort Music Festival to provide bike parking for attendees since the very first year. Treefort’s community-minded leadership has always welcomed us and our ideas to make the festival even more bicycle friendly with open arms. This year, like every year, we parked 1000s of bicycles in the bike barn and on our racks scattered about town. Even still, there were bikes attached to every tree, lampost, and rail within a square mile of the mainstage. It is clear that bicycles are the best way to get to Treefort, and it is clear that there is limitless potential to make Treefort the most bicycle friendly music festival in America. How many years have you biked to Treefort? Please list all of your ideas for how BBP could help make Treefort the most Bicycle Friendly Music Festival in America!